WASHINGTON -- Kellyanne Conway's spouse is a "husband from hell!" U.S. President Donald Trump declared Wednesday, escalating his awkward public fight with the husband of one of his closest advisers. A "whack job," he added later. 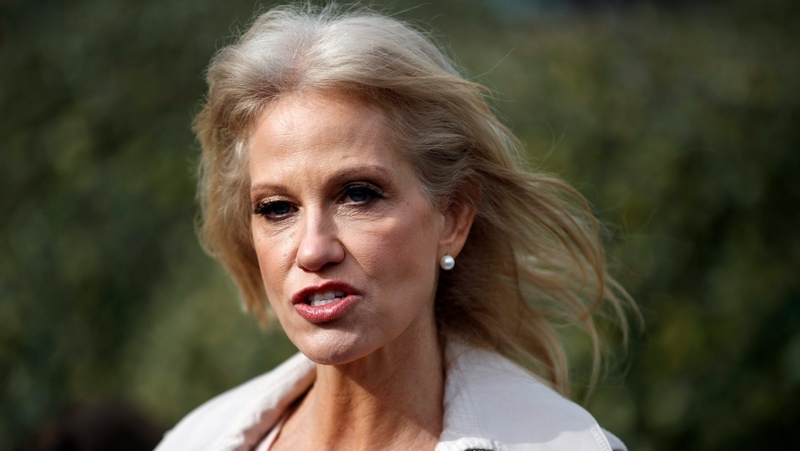 The caustic exchanges also drew a response from Kellyanne Conway, the longtime Republican pollster who served as Trump's third campaign manager before joining the administration as a counsellor to the president.